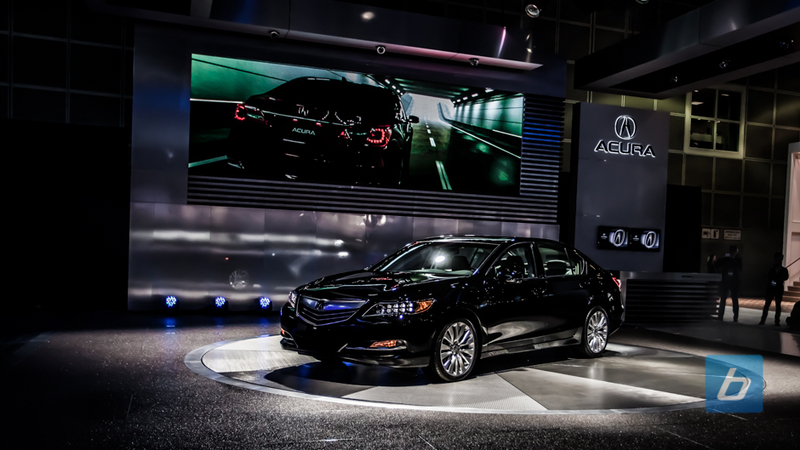 The 2014 Acura RLX may very well be the much needed shot in the arms that Honda needs for its luxury brand lineup. The Acura RL has had better days–sales have slipped every year since it was launched. With this latest version of its flagship sedan, Acura hopes to claw its way back to the top of the Japanese luxury vehicle market–a market that they in fact pioneered. Excitement around the Acura brand has been building with news of a new NSX but it is the arrival of the RLX that may vault Acura back to the #1 position to complete the come back.